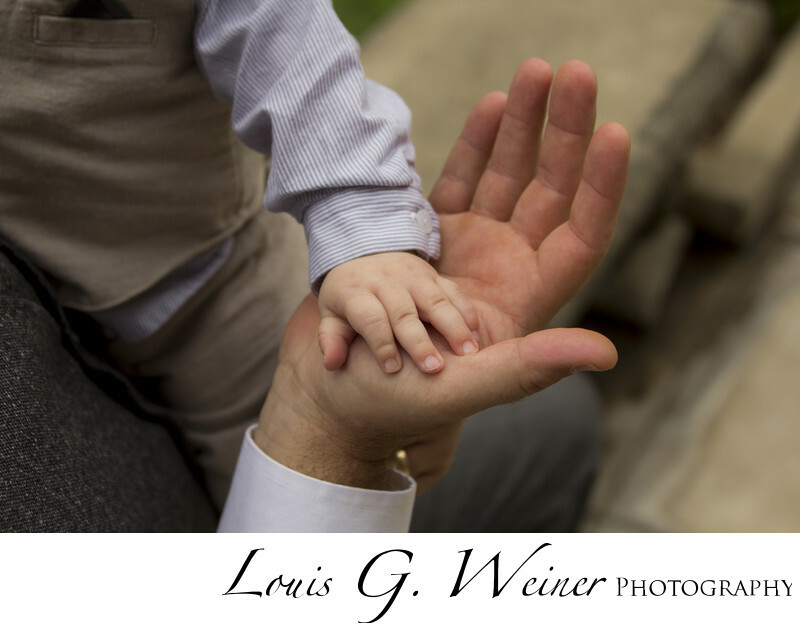 Father and son Portrait session at Kimberly Crest Mansion in Redlands California CA. Sometimes all it takes is a detail to tell a story. Location: Kimberly Crest House & Gardens, 1325 Prospect Dr, Redlands, CA 92373.